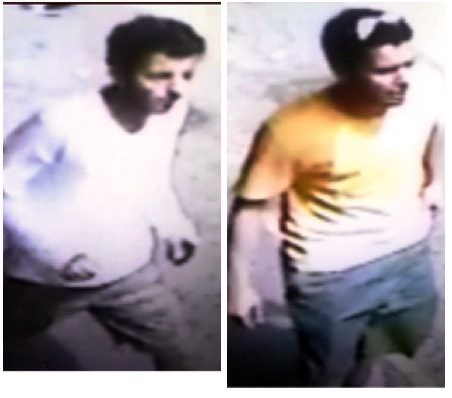 ...because NYPD tweeted today they are wanted for robbery at Dekalb Ave subway station on July 27. Naturally, in the infamous 83rd Precinct. You can submit tips anonymously to 800-577-TIPS.